Building on our strong roots in the automotive industry, MotorHead Jewelry’s distinctive jewelry, emblems and awards now serve a wide variety of corporate branding clients including Fender Guitars, Berkshire Hathaway, and Schula’s Steakhouse, as well as automotive industry giants like Fiat Chrysler, Ford and Mercedes. 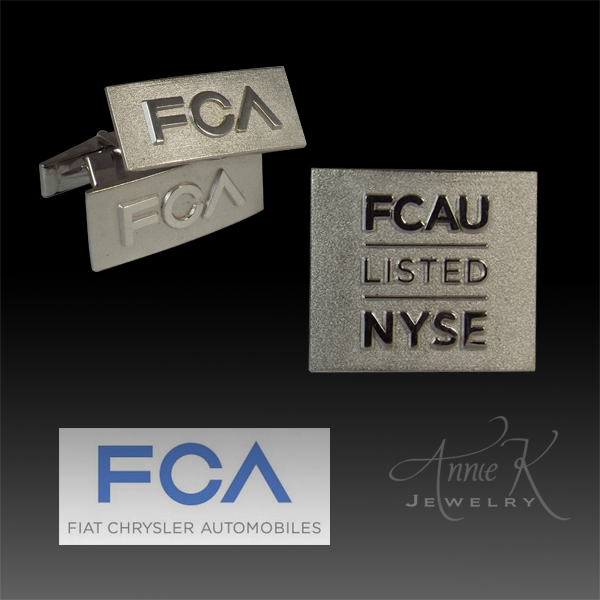 Projects range from executive cufflinks and pins to commemorate the Fiat Chrysler’s IPO on the New York Stock Exchange, to limited edition signature pieces for Fender Guitar’s Rockford Fosgate 25th Anniversary Guitar, and custom emblems for diverse products including flight simulators, gun grips and handles for custom safes. In the automotive world, MotorHead Jewelry’s emblems have graced numerous award-winning entries to the Pebble Beach and Amelia Island Concours d’Elegance shows. They can be seen on celebrities’ cars including ZZ Tops Billy Gibbons customs, Lil Wayne’s Maybach and the Beach Boys’ Little Deuce Coupe; as well as in the movies Gone in 60 Seconds and Fast & Furious Four, TV’s Jay Leno Garage and a plethora of top automotive magazines. 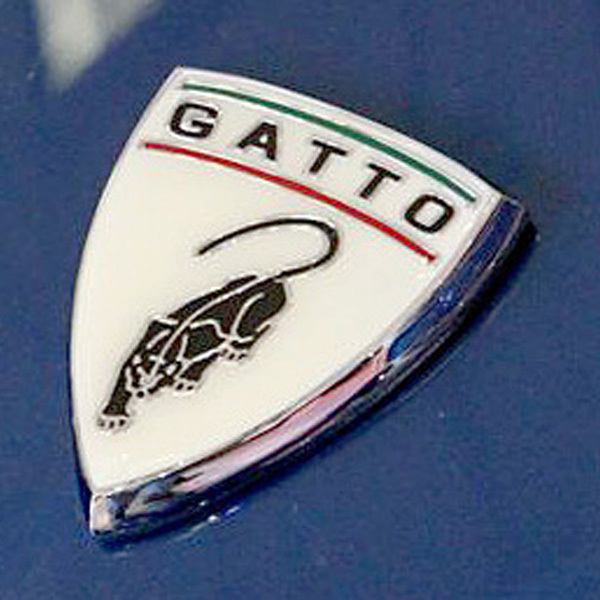 We have created the most unique and timeless custom emblems for cars around the world. Get ideas by looking at our projects featured below and throughout this website, or you can cut to the chase and drop us a line under the contact page! With the best of automotive lifestyle jewelry! 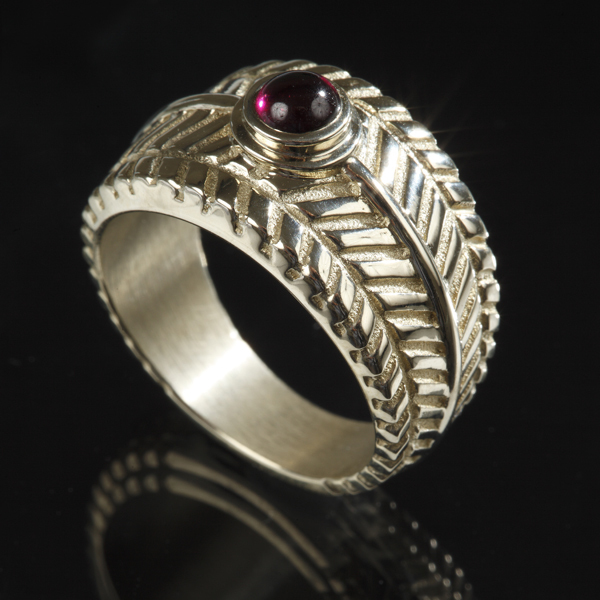 Make sure to also visit Annie K Jewelry to see Andrea Koenig's award winning fine jewelry designs. Whether worn proudly by a person or affixed to products- including handcrafted guitars, custom safes and mulit-million dollar flight simulators, MotorHead Jewelry is the solution to tell your story with an icon. "I can tell you how the emblems turned out... they are simply amazing! Absolutely perfect! Thank you." "Andrea, I'm so impressed by the quality of the emblems! They look amazing, far beyond my expectations! Great work!" "The emblems exceeded my expectations! They really set the car off!"